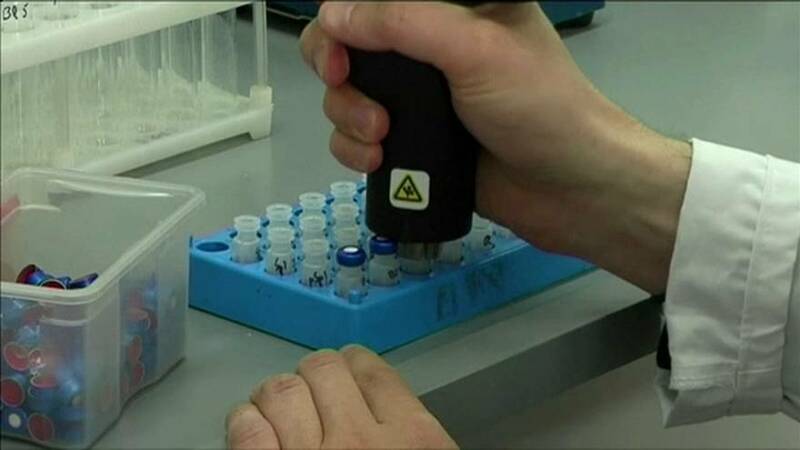 The World Anti-Doping Agency (WADA) has refused to recognise Russia’s anti-doping agency (RUSADA) as compliant with the international code. The decision was made at a meeting of the WADA’s foundation board in the South Korean city of Seoul on Thursday (November 16). RUSADA was suspended from WADA two years ago after allegations of doping, which had been dismissed by Moscow as groundless. RUSADA and WADA had set out a roadmap for Russia to regain its status but the board on Thursday decided that two provisions — which had been added after the roadmap had been agreed — had not been met by Russia. It’s a major concern for Russian athletes training to compete at February’s Winter Olympics scheduled to take place in the South Korean county of PyeongChang. The International Olympic Committee (IOC) is set to decide on Russia’s participation at its executive board meeting next month. “WADA’s decision to maintain suspension on Russia anti-doping agency doesn’t directly decide whether the country can participate in the games,” said Nancy Park, a spokeswoman for the PyeongChang organising committee (POCOG). Countries and sports federations must be compliant with the WADA Code to be eligible for the Olympics, with the IOC making the ultimate decision on participation.